Living Stones of Birmingham has a vibrant children’s department. Each class is tailored specifically for different age groups so they can learn at their level of understanding. Each classroom is fully-equipped and each age group has a set curriculum so that the children can grasp spiritual principles for life. And when they are old, they will not depart from it. 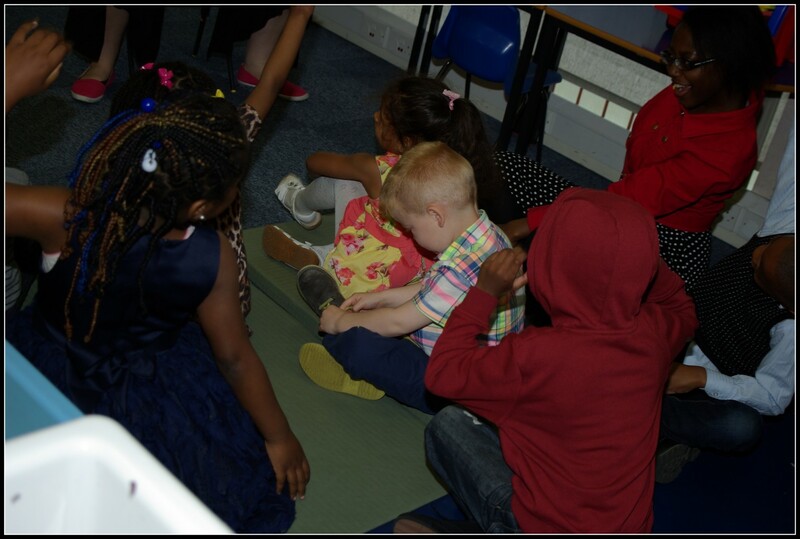 Our teaching team are carefully selected because of their heart for and affinity towards children. All DBS cleared. We see great results from their input as cater to each individual's learning needs.